Governor Abubakar Bello of Niger State has called for the execution or possible ban of corrupt persons from active politics in Nigeria. 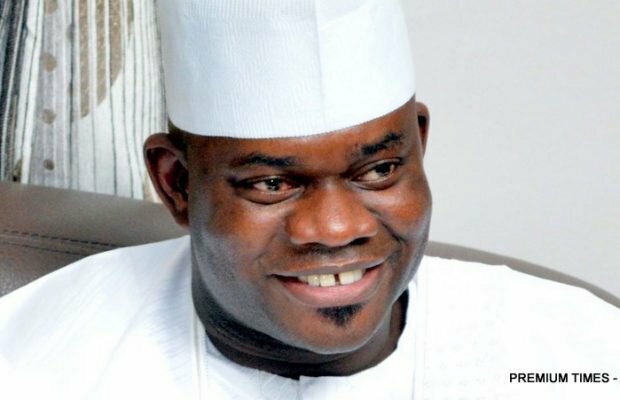 Bello explained that such action will allow people who were honest and have the fear of God to occupy position of leadership. The governor made the declaration during the inauguration of the Niger State branch of Nigerian Association of Technologists in Engineering, in Minna, the state capital on Sunday. Represented by the Commissioner for Information, Jonathan Vatsa, the governor said, “I will say it over and over again, corrupt politicians and civil servants should be banned from participating in active politics if we want Nigeria to move forward. He also admonished the people of the state to hold the government accountable on money spent in the state. The governor said, “The fundamental issue facing us as a nation is corruption and if you look at Niger State, we are where we are today because in the past we had corrupt leaders who were not able to manage the people’s resources wisely.